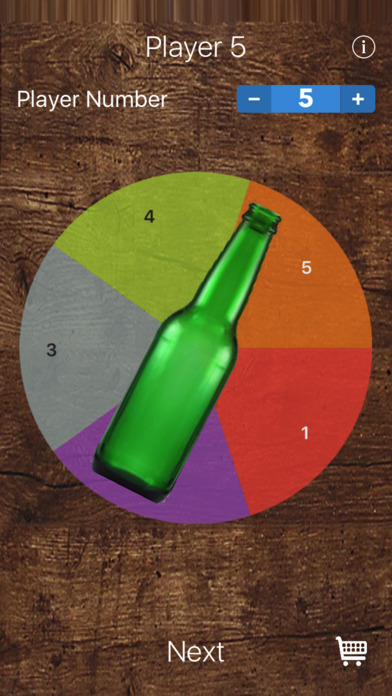 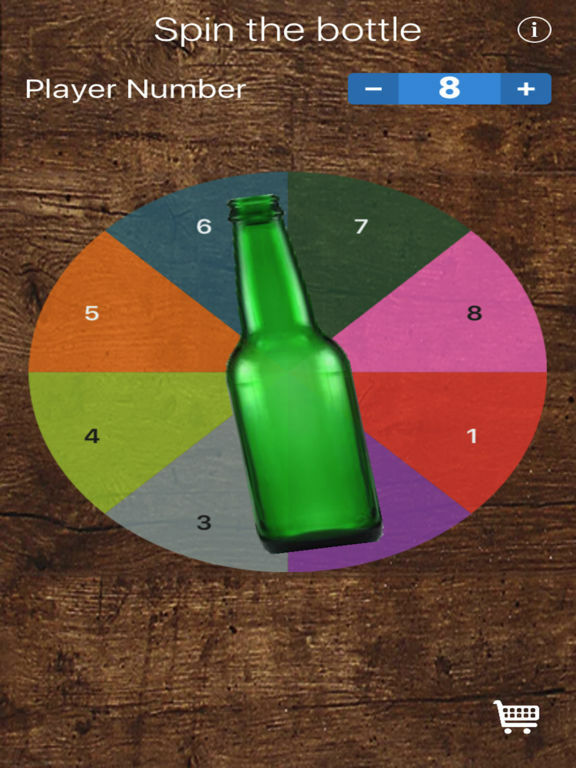 Play the famous spin the bottle game on iPhone and iPad. 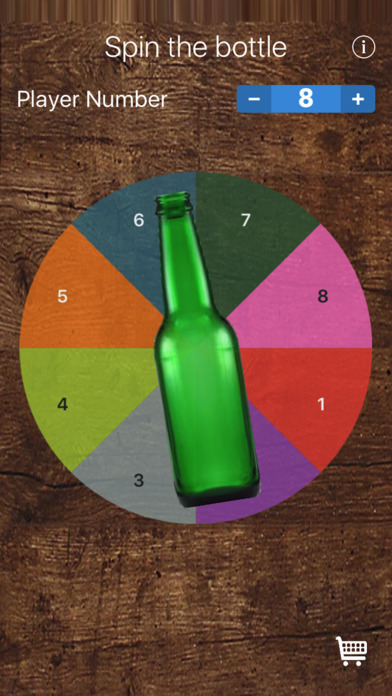 Spin the bottle/truth or dare is a great game for a party with both new and old friends. 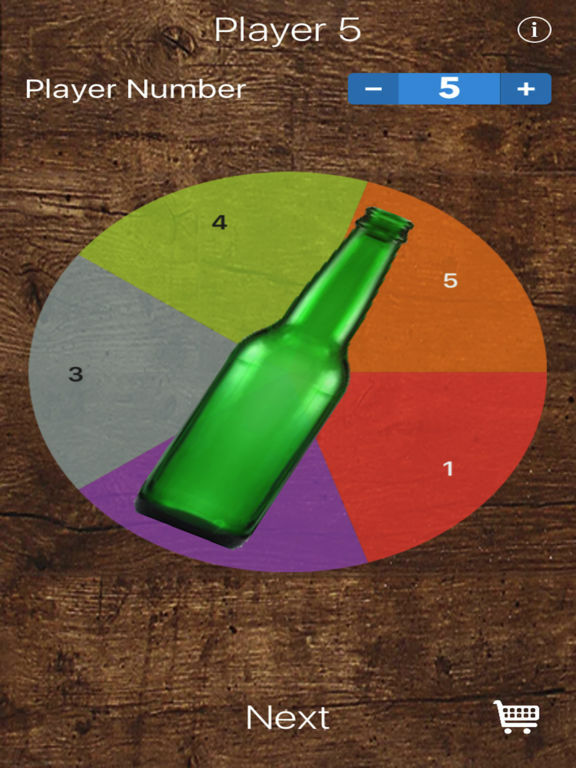 It’s a great way to learn more about your friends.